is your number one fishing guide! You can catch the fish of your dreams! The next time you are looking for a fun experience that lasts the whole day, try out Fish With Captain Barry. They are waiting for your call! 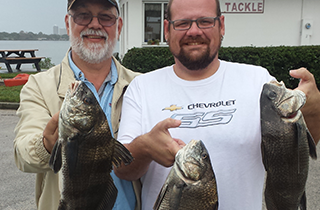 When you are looking for something fun to do in Daytona Beach, FL, check out Fish With Captain Barry for a wonderful fishing experience that is fun for the whole family. Call them today! When you hire Fish With Captain Barry as your fishing guide, you can expect to learn new things, catch many fish, and have a wonderful time! Hire them right away! Fish With Captain Barry provides the best fishing charters service around! You will have a great time! Fish With Captain Barry has over 40 years of experience. It is the best fresh water fishing in America! 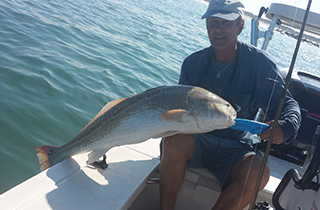 The next time you visit Daytona Beach, FL, be sure to book a fishing charter with Fish With Captain Barry! 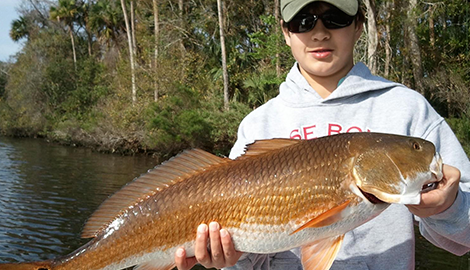 He is your number-one personal inshore fishing guide. Get ready for a fun-filled day that you will never forget! Children are welcome! 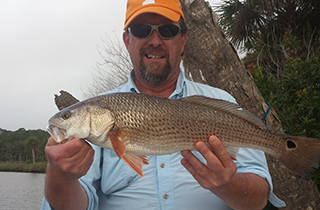 Fish With Captain Barry will take you to fish in the best back country fishing spots around! When the other boat charter groups can’t find any fish, they look to see where Captain Barry and his group are fishing! Fish With Captain Barry’s services are available for a full day or a half day of fishing for very affordable rates. Captain Barry has over 40 years of fishing experience under his belt, so you know that you are getting a great deal on a great fishing teacher! With Captain Barry, you can expect to always have something on your line! 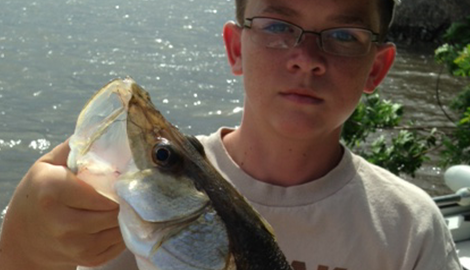 Fishing trips are a great activity that the whole family can enjoy. Children will love learning how to catch fish and being closer to nature, and even older fishers can enjoy the relaxing nature of this wonderful pastime. You can enjoy bonding with your children as you pass down a hobby that has been refined for hundreds of years. 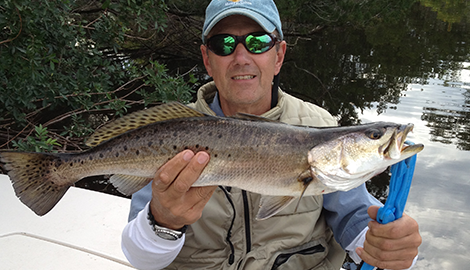 Fish With Captain Barry is your “”INSHORE” DAYTONA BEACH FISHING GUIDE!” Schedule a charter with him right away to experience the fishing outing of a lifetime!